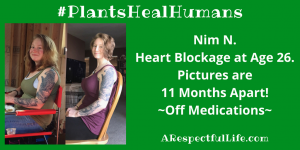 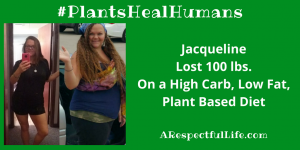 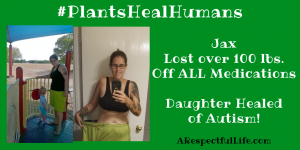 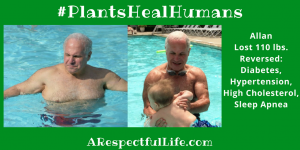 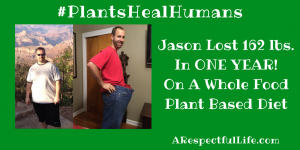 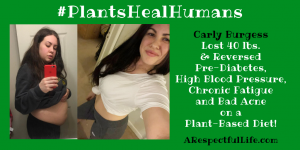 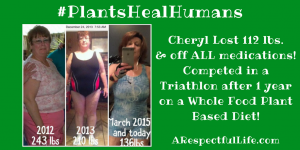 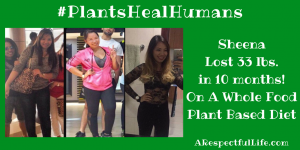 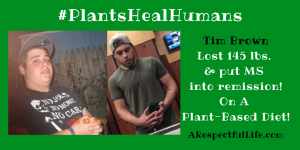 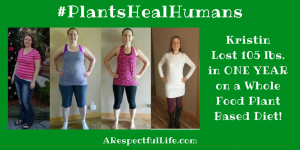 #PlantsHealHumans is an awareness campaign. 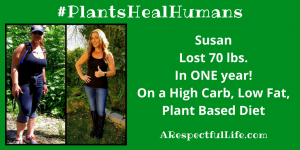 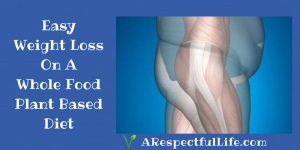 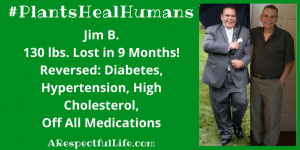 Many people have experienced healing and reversal of chronic diseases through a Plant Based Diet. 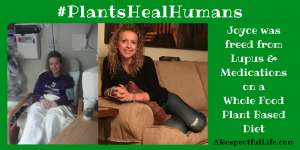 We want to share their stories! 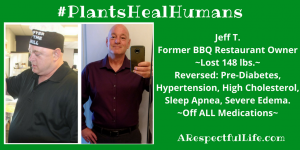 Moving the world toward eating more plants and less meat is not only good for human health, it is good for the environment, and for world hunger. 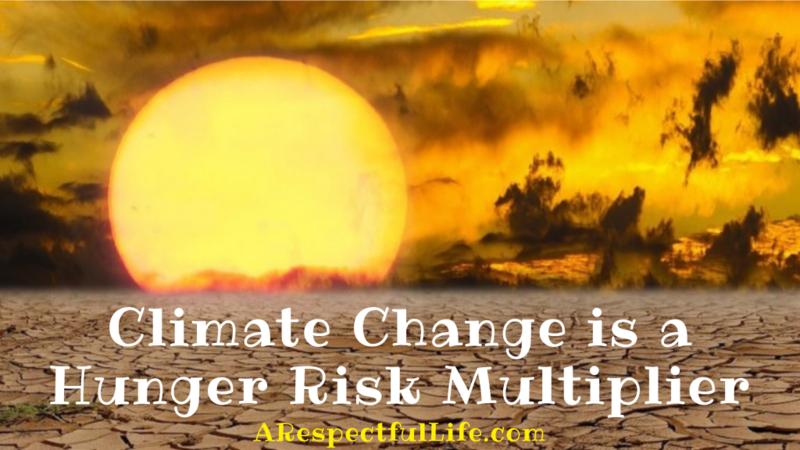 Eating meat is a very inefficient use of the resources on our planet and humans do NOT need to eat meat to be healthy. 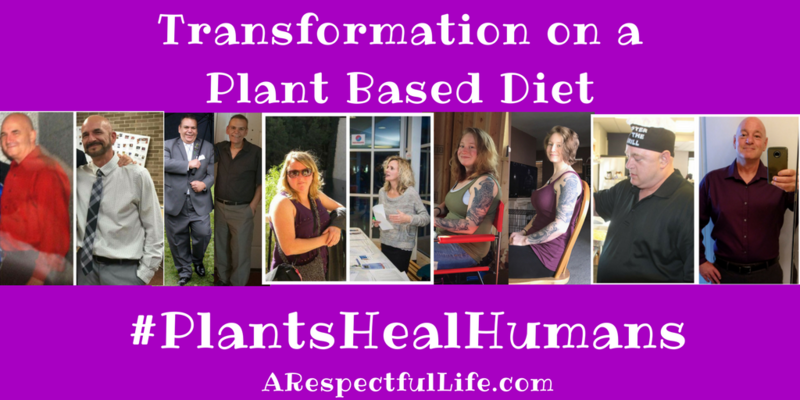 What we choose to put on our plates DOES make a difference to those who are malnourished. 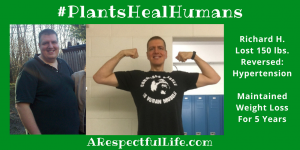 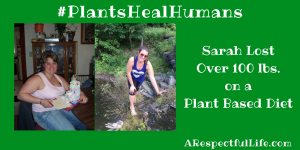 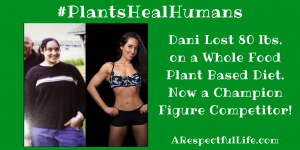 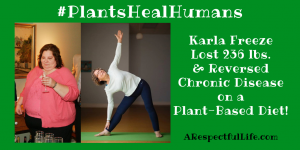 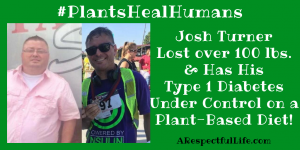 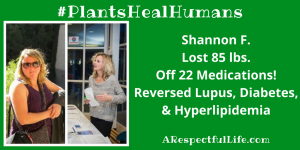 Join our #PlantsHealHumans Facebook group for updates on inspirational stories! 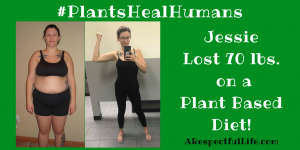 I’d encourage you to read about fit vegans here.